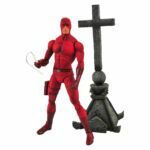 To celebrate the release of Daredevil Season 2 on Netflix, we’ve teamed up with Entertainment Earth to give you a chance to win a trio of awesome Daredevil collectables! 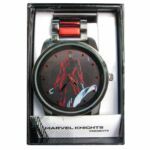 We’ve got an awesome Marvel Select Daredevil Action Figure, Daredevil Black Bracelet Watch and Daredevil Bullseye Black Pawn Chess Piece with Collector Magazine to giveaway! Click here, here and here to check out the 3 awesome prizes! And for a chance to win them, enter via our giveaway app below! 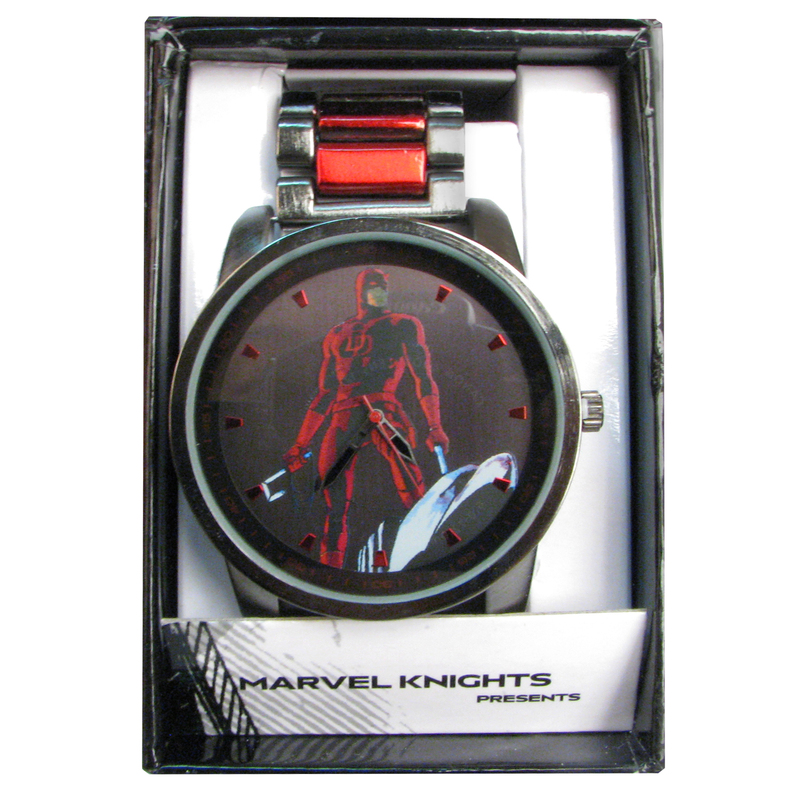 The prize consists of a Marvel Select Daredevil Action Figure, Daredevil Black Bracelet Watch and Daredevil Bullseye Black Pawn Chess Piece with Collector Magazine. Competition: Win Girls Season 3 on DVD! Win 99 Homes Poster & Studiocanal Blu-ray Thriller Bundle! 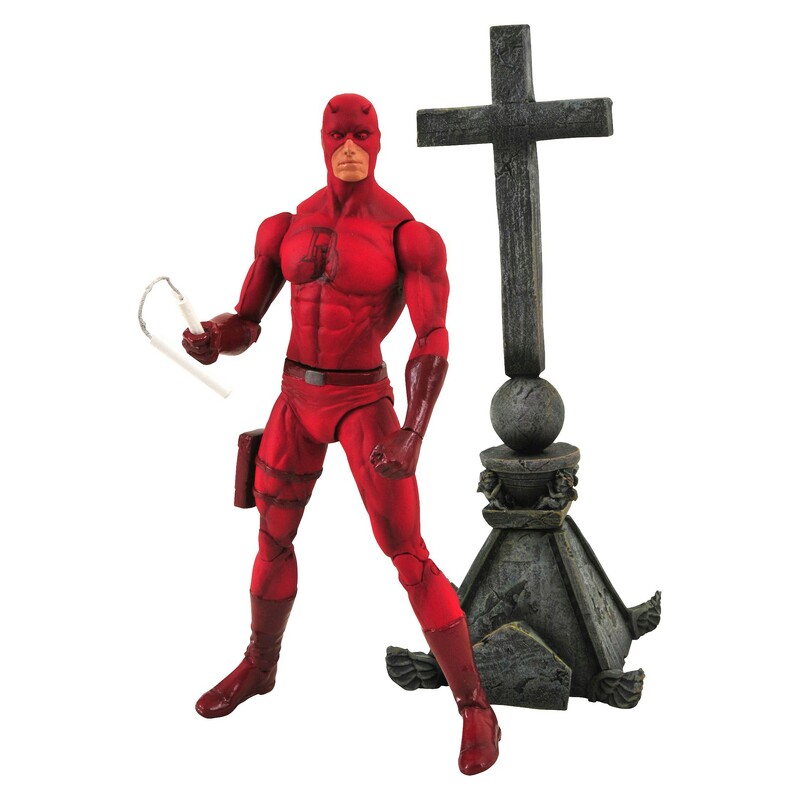 13 Comments for "Win Awesome Daredevil Collectables!" Dogs of Hell references such as newspaper headline “Cybertek Settles.” and “You’ve got guts, Nelson” are quite clever. Always fun to look out for all the references and nods to the audience.